A child grows in his/her surrounding, so it is very important to surround your child with right things from a very small age. 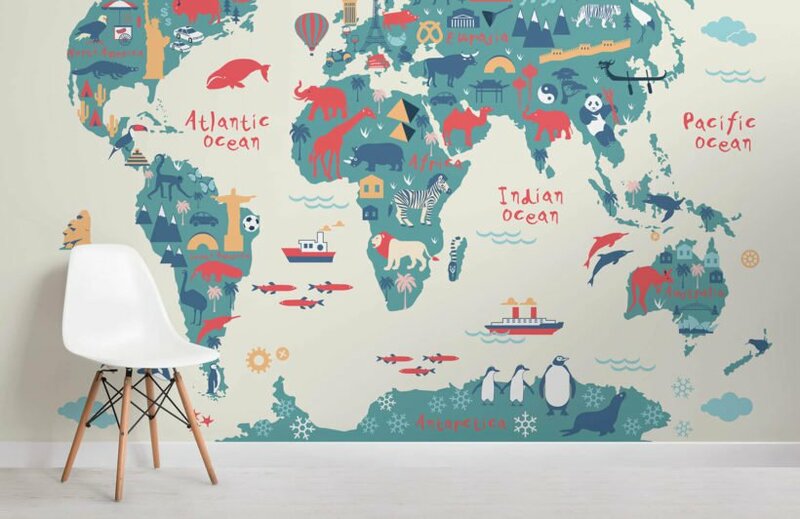 We have some wallpaper ideas for your kid’s room which can prove out to be very helpful and can help your child grow. This wallpaper would be any parent’s choice. 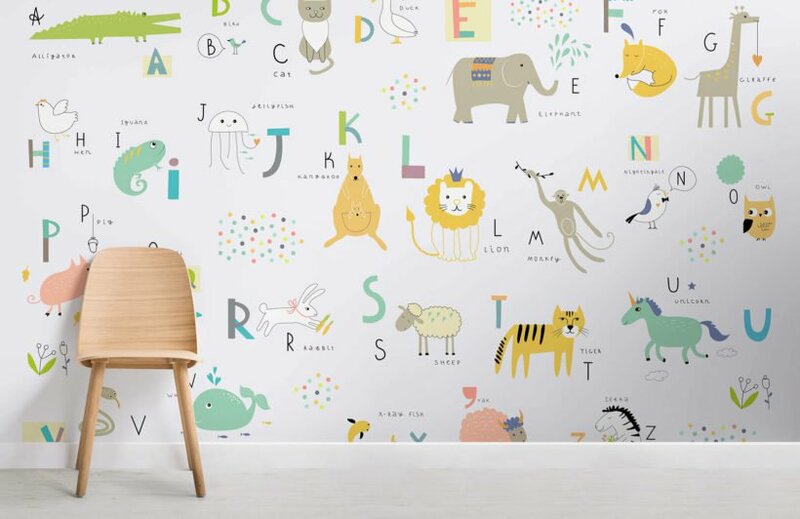 These alphabets on the walls, apart from serving their main purpose, totally engage your kid with their cartoonish and funny enigma. These can go with any interior décor in the kid’s room. 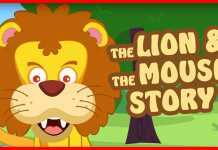 Showing the world with famous landmarks and animals of each region, is perfect for little explorers. 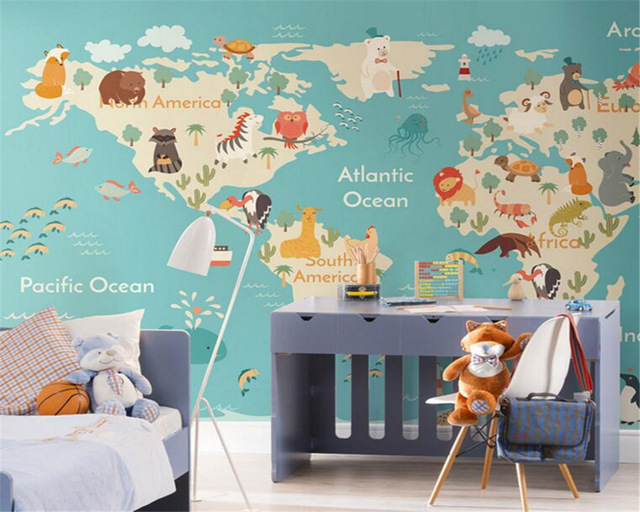 This world map has a whole host of engaging and colorful elements to brighten up your child’s bedroom or playroom. Your child can experience the out of this world wonders of space each day. 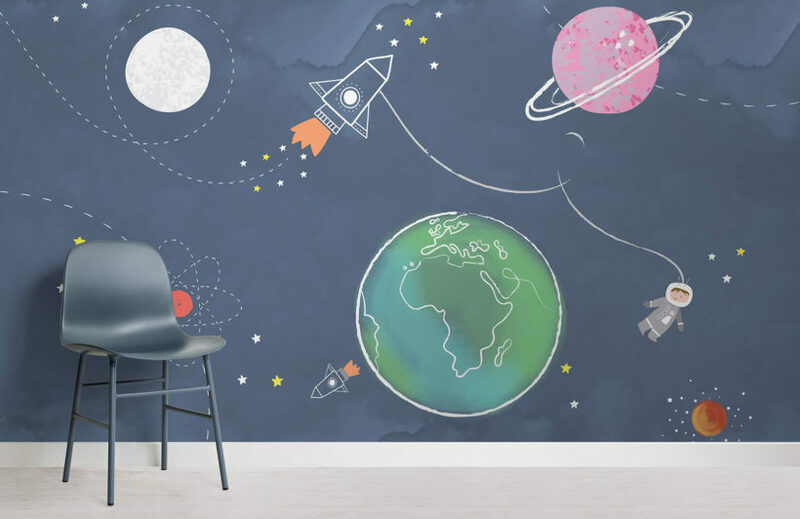 This cute wallpaper is stylish choice, featuring drawings of planets, rocket ships and a little astronaut explorer. The deep blue color will transform your little one’s room into a relaxing and delightful space, just as a child’s room should be. If you are looking for a fantastical wallpaper for your little princess you should take a much closer look at this one. 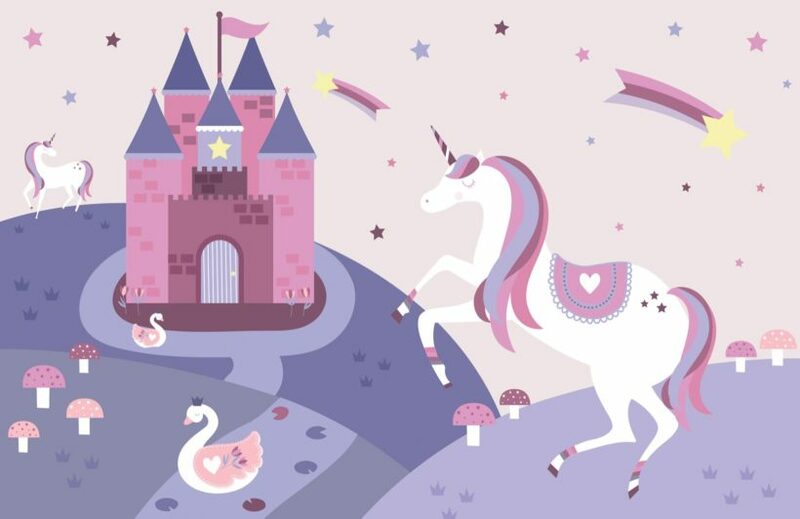 This is a brilliant design full of bold color, unicorns and a fairytale castle, all the things your little girl will absolutely love in her bedroom. This can turn your space into a bedroom of dreams. 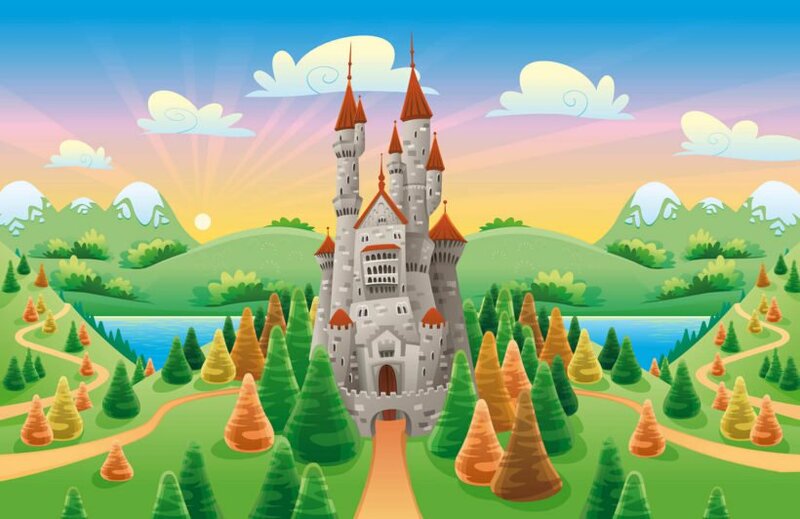 This is a delightful design depicting a rather lovely illustrated castle amidst a wonderful enchanted forest, guaranteed to capture the imagination of your little ones as well as make your home look stunning. It can perfectly match with any color scheme or interior design ideas. These were some of our picks for you. 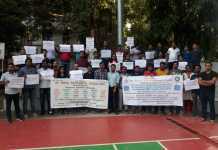 If you have any suggestion regarding this, do let us know in our comment section.